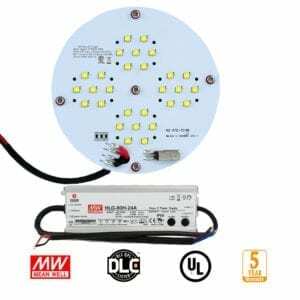 America’s Best LED retrofit plate kit is high quality universal LED upgrade lighting units intended to be installed in fixtures that are sound and in good condition. 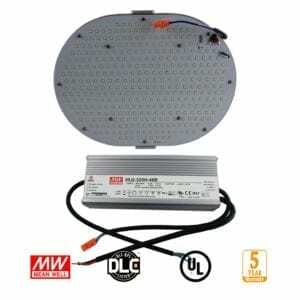 These plates can be installed in several orientations with the supplied fixing kits. 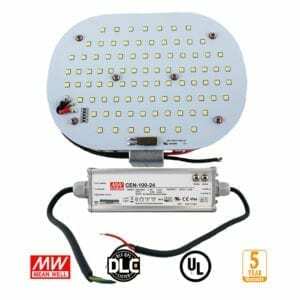 Intended applications are street lights, Shoebox fixtures, Wall packs, High bay units etc. 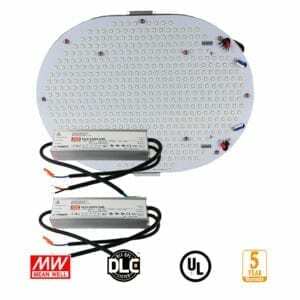 Utilizing Mean well power supplies, Philips Lumiled 3030 diodes and Sunon Maglev fans, these retrofit plates represent the best quality and value. We have supplied and installed several thousand retrofit plates over the past decade and their reliability is well proven to exceed the 5-year warranty they come with.